The Crin Blanc campsite, located at the gates of Arles, welcomes you to a pastoral and peaceful environment. This 3-star establishment envelops campers in the friendly atmosphere of a real village, which is perfect for a relaxing stay or for leisure activities with your family. 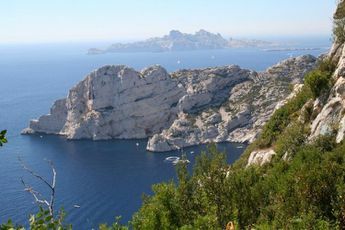 Located in a region with strong ties to tourism, you can visit special sites such as the Massif des Alpilles (40 km) and Les Baux-de-Provence (39 km). Get away from the commotion of the big cities and share unforgettable moments with your loved ones by staying at the Crin Blanc campsite. Let yourself be tempted by a refreshing swim and make the most of the huge aquatic centre (2 pools, 1 wading pool and 1 multi-lane racer water slide). Savour moments of tranquillity and idleness by lounging on the deckchairs. Have a lot of fun on the sports equipment available (boules terrain, tennis court, beach volleyball court, table tennis, playground, etc.). In high season, spice up your days with the many activities on offer: Olympic Games, water aerobics, archery and water polo. During this time, the supervisors from Lookid's will entertain your children (3-12 years) with different games or the mini-disco. Ginger up your evenings by participating in different activities (karaoke, beauty pageants, etc.). For your comfort, the campsite is equipped with a launderette, a shop with deliveries of fresh bread, and Wi-Fi. In high season, it also provides a snack bar, a small grocers shop, a tourist information centre, etc. 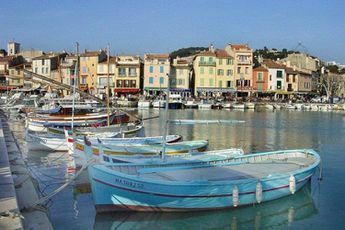 The small hamlet of Saliers is located northwest of Camargue in the commune of Arles. 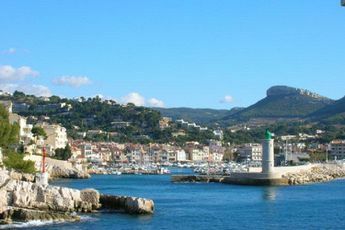 At the heart of the Provençal areas of Baux-de-Provence and Saint-Rémy de Provence (43 km), the village is also very close to the coast. 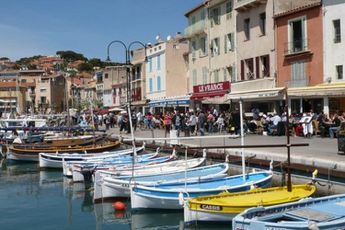 Lovers of the sea will not delay in going to Saintes-Maries-de-la-Mer (30 km), which is bordered by the magnificent lake of Étang de Vaccarès. Holidaymakers who get to stroll through the streets of Arles are so lucky! A UNESCO World Heritage Site, it is the city with the greatest number of Roman monuments after Rome. But dont be misled; it has also welcomed prestigious contemporary architects to adorn it with new buildings. Arles was painted by Van Gogh who stayed there for several months and, since the Middle Ages, it has also been one of the ways pilgrims take towards Santiago de Compostela. A visit to the Roman aqueduct bridge of Pont du Gardonly 47 kilometres awayis a must. 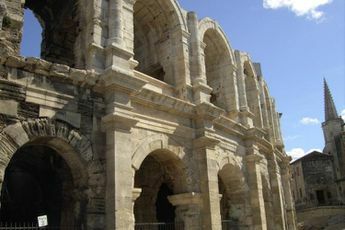 It is the best preserved part of the Nîmes aqueduct, built around AD 50 under the empires of Claudius and Nero. In the centre of the regional park Parc Naturel Régional de Camargue, you can go for a walk with your family or friends in the magnificent marsh of Marais du Vigueirat (22 km). Nature-lovers will marvel at the ducks, herons, raptors, and even pink flamingos that they will be able to observe. No one will forget the bulls and the horses in Camargue that also stroll about on the wetlands! 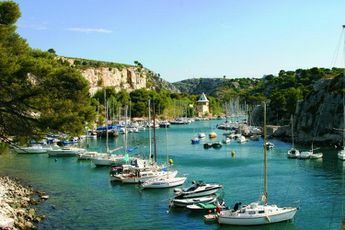 At the protected natural site of Domaine de la Palissade, located on the right bank of the Great Rhône, horse-riding enthusiasts will be able to break into a wild gallop between Salin-de-Giraud (44 km) and the coast.